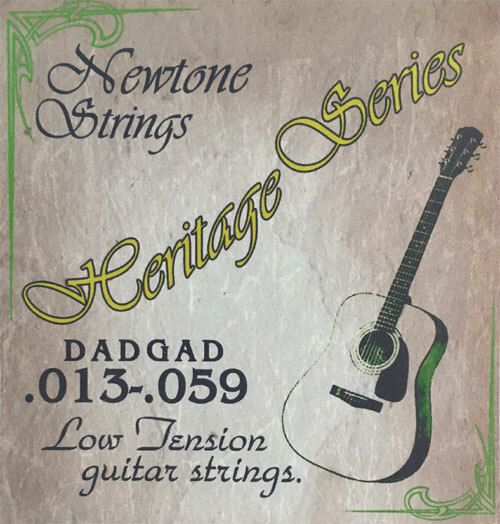 Sorry, Newtone Heritage strings are no longer available in the USA. If you like these, you might just like Optima VintageFlex low/even tension acoustic strings even more! Check them out!